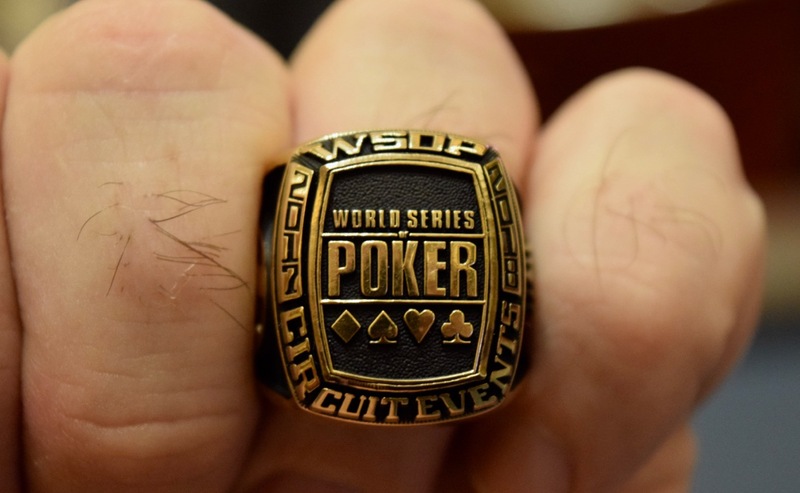 One level of play is complete in Day 1A of the $300,000 Guaranteed $365 @WSOP Circuit Event 1 and the board shows 125 players already seated. Registration - and a single re-entry per player, per flight - is available until cards go in the air for the start of Level 9 at about 3:30pm. Play for each of the five starting flights runs for 15 full 30-minute levels. That brings today's Day 1A to an end with the Bag-n-Tag taking place at about 7:15pm.